MotoGP has announced revised testing restrictions that will come into effect from the end of the 2018 season. It had already planned to cut its pre-season programme from three to two tests, and has now removed the previous allowance of five private test days per factory rider. Instead there will be two additional two-day group tests in Europe, one at Jerez at the end of November 2018 - a slot that had regularly been used for private tests - and another at a venue to be decided during the '19 season. 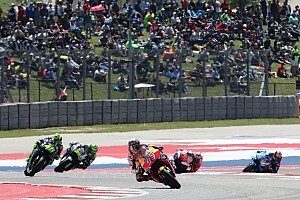 "MotoGP class teams and factories had previously agreed to a reduction in the number of testing days permitted for contracted riders," said a statement from motorcycle racing's governing body the FIM. 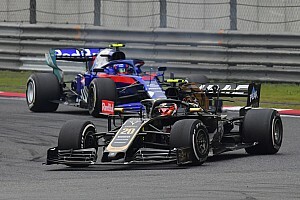 "The policy is partly a reaction to the increased number of races in the calendar but also seeks to reduce costs and the workload of team and technical supplier staff. 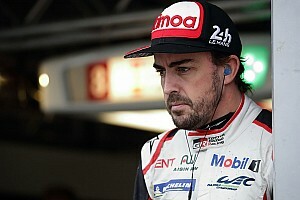 "The first agreement was to eliminate one of the three-day winter tests outside of Europe. "The teams have now agreed to further reductions that will become effective in the 2018/2019 season." The three one-day tests on Mondays after selected races will remain for 2019. Sepang in Malaysia and Qatar Grand Prix season opener host Losail are retained as the two pre-season test venues. The now-dropped third test slot had generally been held by Australian GP venue Phillip Island in recent years but was given to new venue Buriram in Thailand this season. The additional tests allowed for teams that receive concessions in the MotoGP rules are not affected. 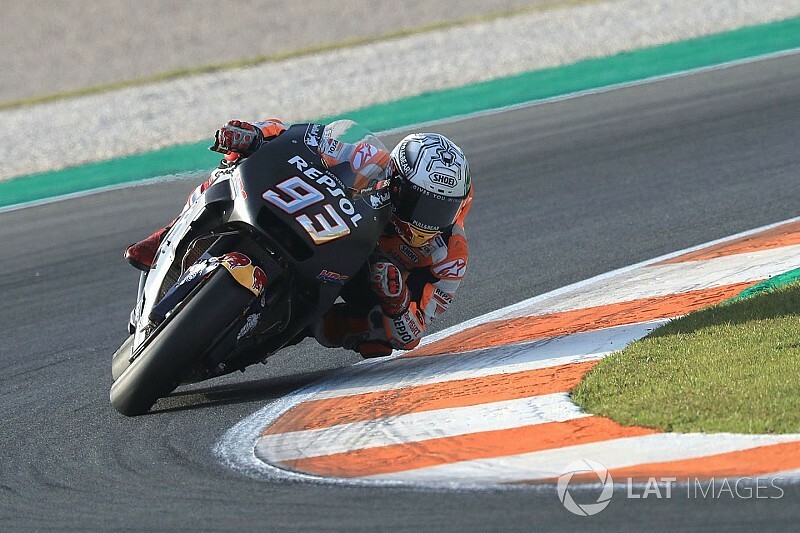 MotoGP gives factory teams that have not met certain success criteria in recent years additional testing and development rule breaks to assist their progress.